June 30, 2015 In News What is Michelle doing now? While many hotels don’t fully understand the importance of using their location as a key selling point, the boutique riad, La Maison Blanche in Tangiers, certainly does. Michelle Chaplow was commissioned to take a selection of travel images to complement the imagery for the hotel, providing potential guests with a real sense of the location. This exquisite traditional patio hotel offers a fine example to other properties by highlighting its historic situation, in the heart of the 17th-century Kasbah. 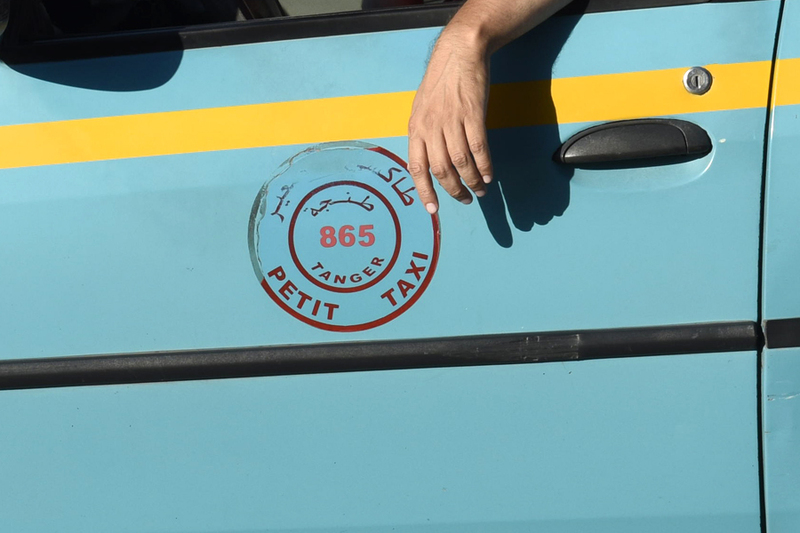 The riad is perfectly located, on an atmospheric narrow street, but close to one of the Kasbah’s gates, allowing easy access by car to taxi – essential for a smooth arrival at your hotel. What is a Kasbah? It is a walled Islamic fortress or citadel, where the local ruler lived, which offered a well-fortified haven when the city was under attack. 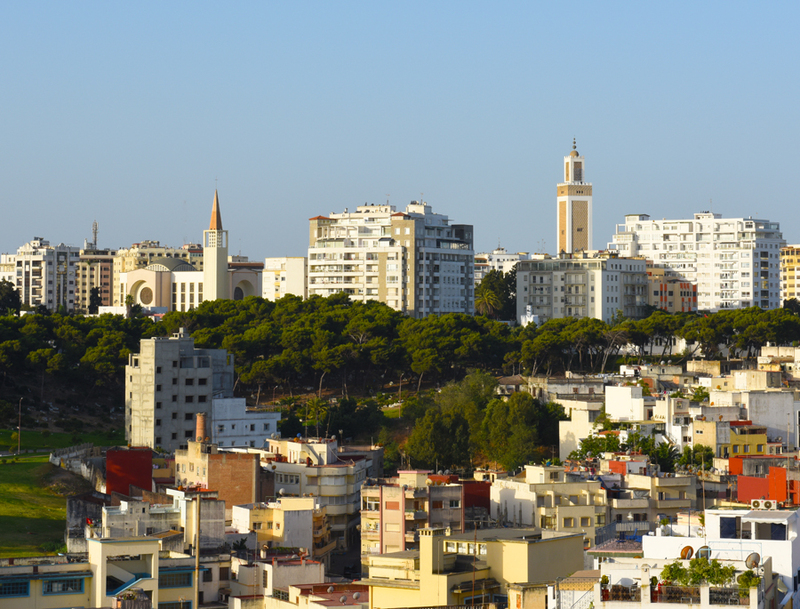 In the port city of Tangiers, located at the strategic point where Africa meets Europe, both culturally and geographically, the Kasbah is located at the top of the hill up which the Medina (old town) is stretched out. Inside the Kasbah, you can follow a route to the places (gates, houses, views) depicted by French painter Henri Matisse. Michelle visited rooftop bars such as the Café Azul, and the magical El Morocco café close to the riad, where you can sit under the shade of a huge-leaved tree. The Museum of Tangiers, the souk (market) and the American Legation in the Medina are some of the fascinating highlights of this city, as well as the Berber food market (Thursday and Sunday), the Anglican church, and views of the city centre and park, and across the sea to Spain, from the many excellent high vantage points around the city. 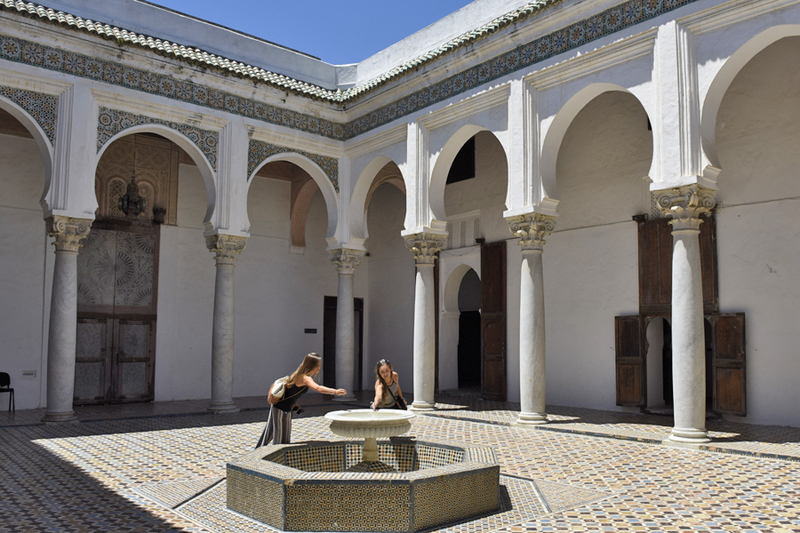 The first American public property outside of the United States, the American Legation commemorates the historic cultural and diplomatic relations between the US and the Kingdom of Morocco. 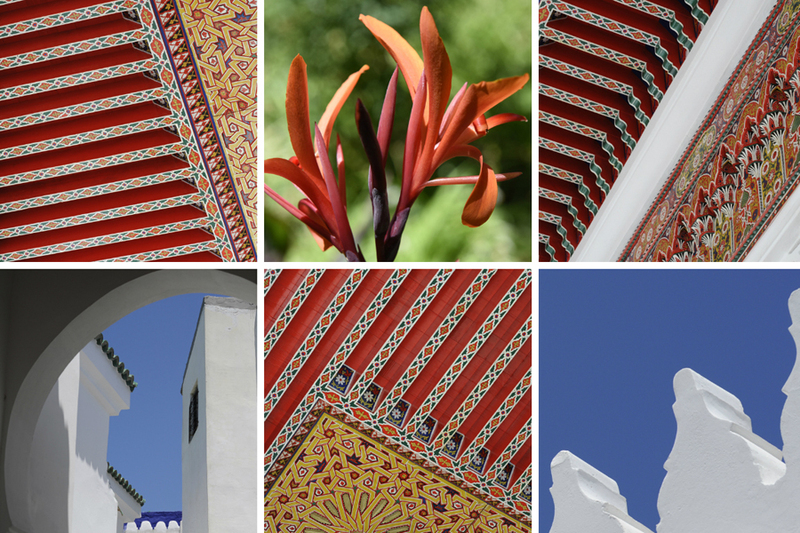 It is now officially called the Tangier American Legation Institute for Moroccan Studies, and is a cultural centre, museum, and a research library, concentrating on Arabic language studies. 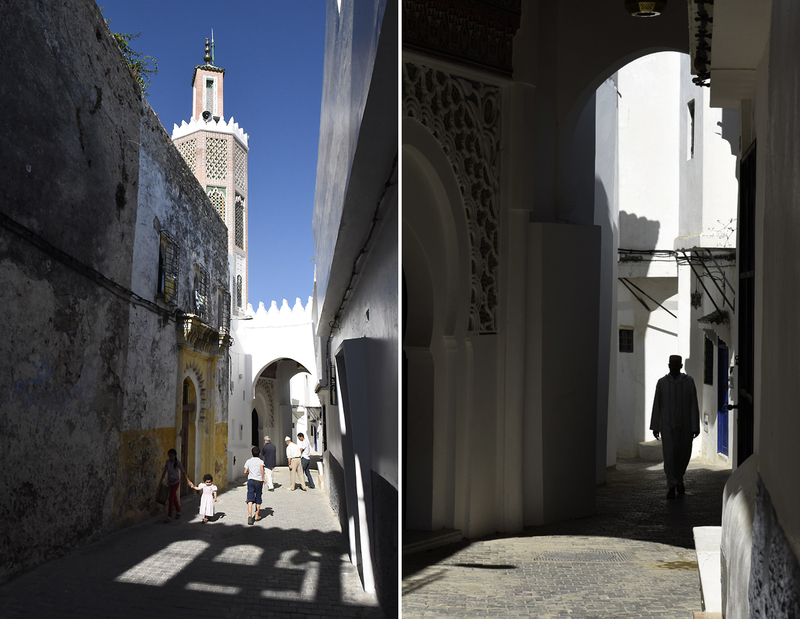 Views from La Maison Blanche to the Anglican Church and the Mosque of Tangier. 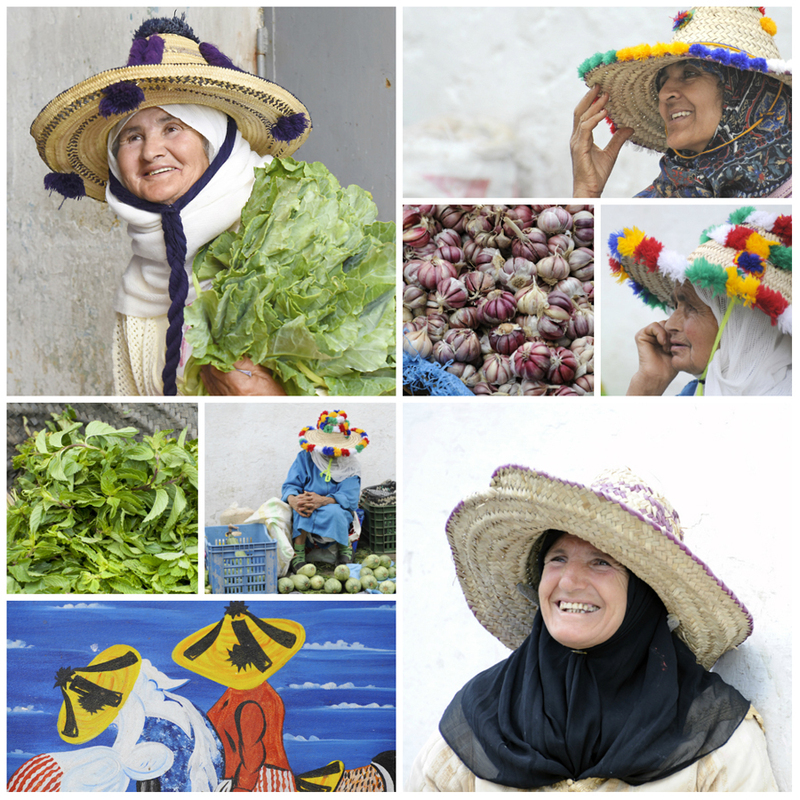 Tangiers is a dream for any photographer, a mysterious sensory world where you can lose yourself – the vivid colours of spices in the market, the exotic flavours and smells, the North African smiles – all are part of the wonderful experience that is Tangiers. 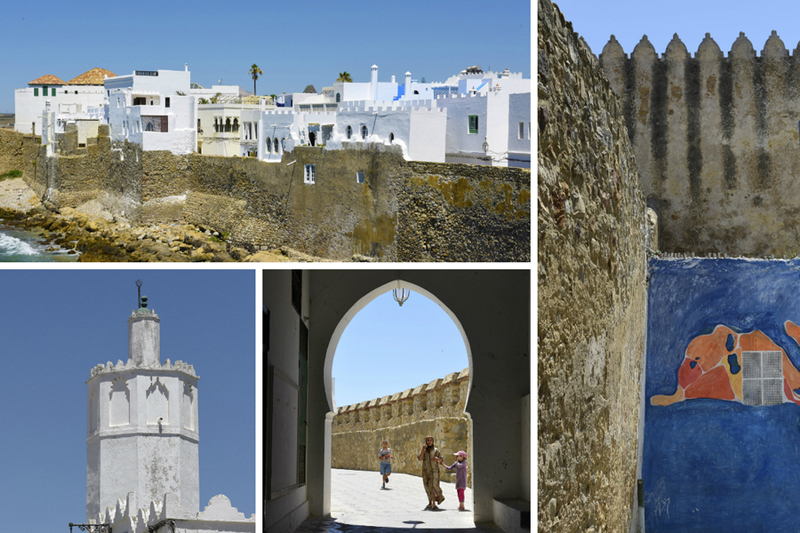 About half an hour’s drive south along the coast from Tangiers is the ancient town of Asilah. Full of square white houses, this was Spanish territory for many years as evidenced by menus listing tapas. The seaside town is fortified with ramparts and gates, but as well as being richin history, it is also well-known for itsculture, including a buzzing artscene; Michelle was lucky enough to visit when a mural painting festival was taking place. 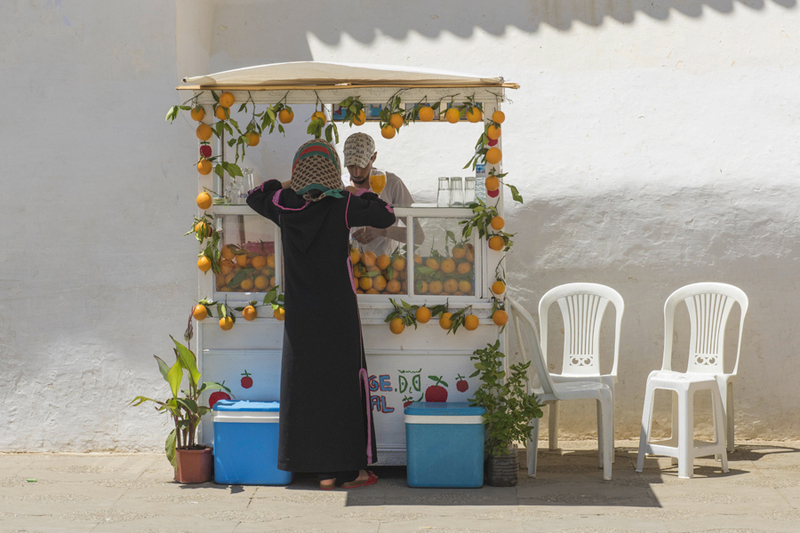 Shots Michelle took in Asilah included orange juice sellers, the fortress walls, windows and doors, handicrafts, henna tattoos, and views to the ocean waterfront. 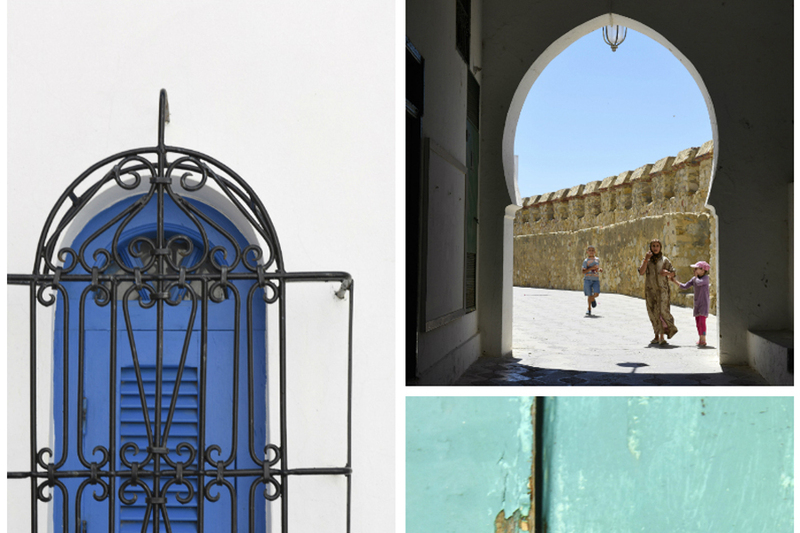 Located in the Rif Mountains, this town of cobalt-blue-painted houses has a delightful small sandstone medina (old town) with a relaxed souk. 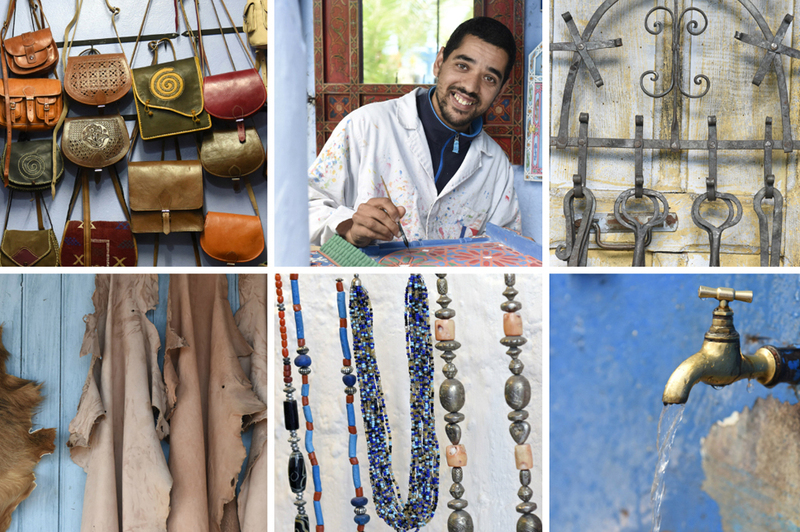 Chaouen also has a vibrant arts and crafts scene, with lots of little shops selling colourful leather goods and handicrafts. 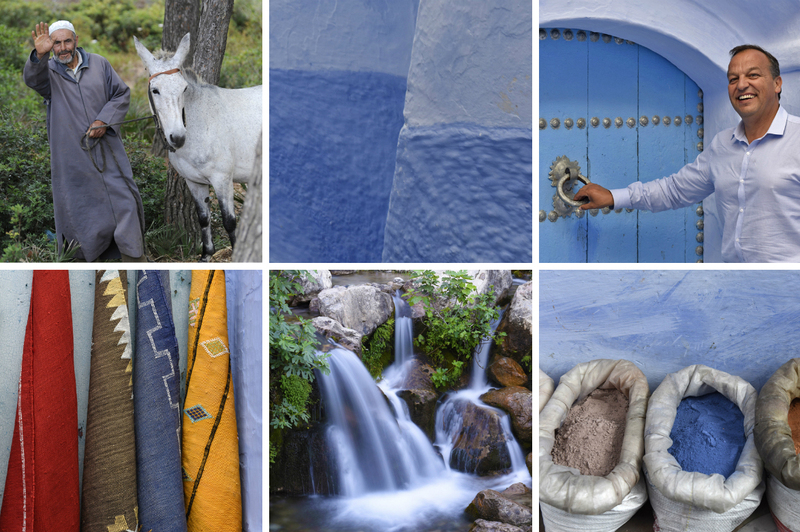 Michelle photographed the narrow streets, colour dyes, painting, nomads crafting leather, artisan doorways, and Berbers -all the things that are appealing to the modern day traveller. This month’s Hotel Essence blog was on the importance of location in hotel photography. One element of specialist hotel photography which is very important, but is too often missed as a key selling point, is the hotel’s location. World iconic monuments, in the vicinity of a hotel will attract attention. An essential part of photographing any establishment is to bring out the best, not only in the hotel itself, but also focusing on, and documenting photographically, its setting – the guest’s destination in a wider sense. Its geographical location, whether city, county, mountain or beach; its food; its history; its culture; its people; its natural environment. All of these element form the essential background, the context in which the hotel sits.